When Valentine’s Day comes around, people from all over scramble to find the perfect gift. It can be tricky to find something that is completely genuine and thoughtful – so here’s a list of the best gifts to get that special mariner in your life. Every couple has a special place where they’ve met, had their first date, first kiss etc. – why not keep those memories close? 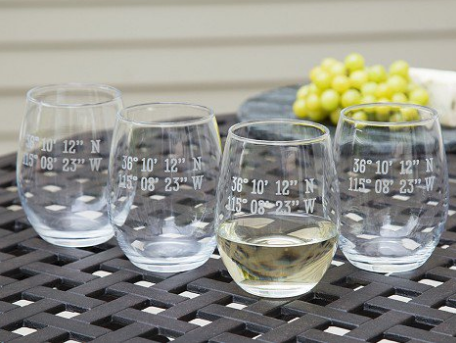 The Susquehanna Glass Company sells wine glasses that can be personalized with the latitude and longitude of you and your loved one’s special place. These glasses will definitely spark up a conversation at every date night and dinner. They’re affordable, thoughtful and practical. Being out on the water, your loved one probably gets to see some cool things. 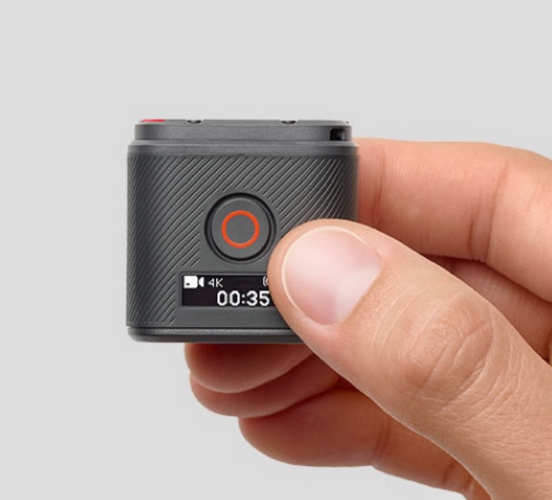 The Hero 5 Session GoPro will allow him or her to share all their memories with you! With its “Quik Story” feature you can download your content and edit it automatically. Whether on water or on land, photo and video are smooth, stable and all shot in ultra clear 4k, and now you’ll never feel too far apart from one another. Like any mariner, they love being in and around water, this is no different in the shower. 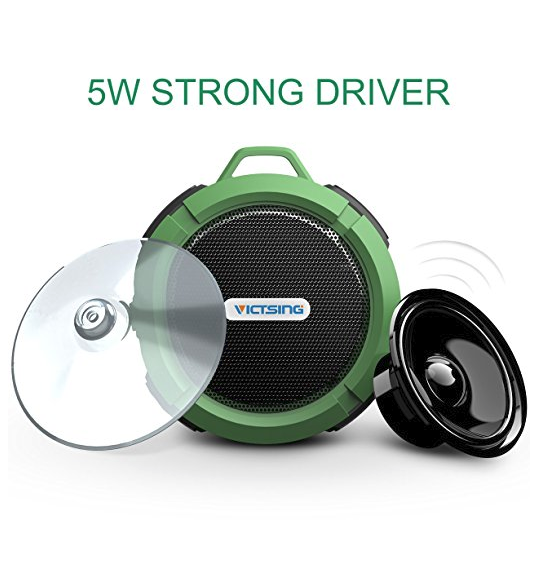 The VicTsing Shower Speaker is safe for all ages. Its detachable suction cup makes it easy to stick to shower walls or even car window and it has a hands-free function so you can pick up a call wherever you are as long as it’s connected to your smartphone! There is a special gift for deep sea junkies. 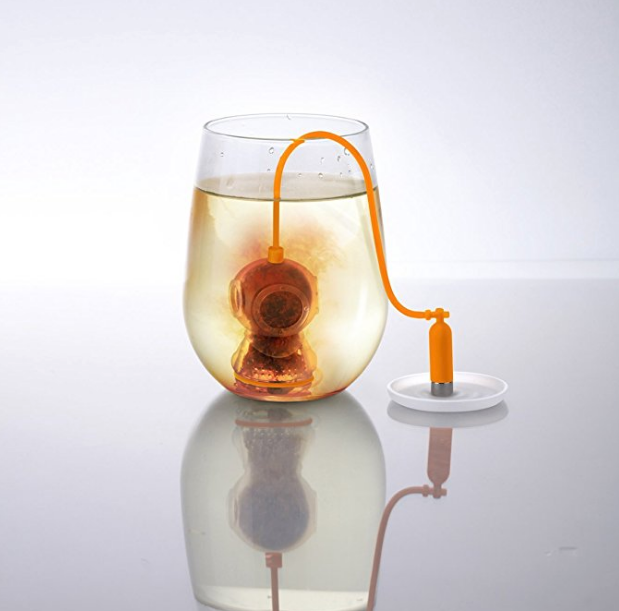 The Fred Deep TEA Diver silicone tea infuser is not only fun but also practical. The infuser is tasteless and silicone so it won’t affect your tea. Other options include a whale, octopus, seahorse and more. For the chic travelers that are constantly on the go but want to stay organized and trendy, there is something for you also. 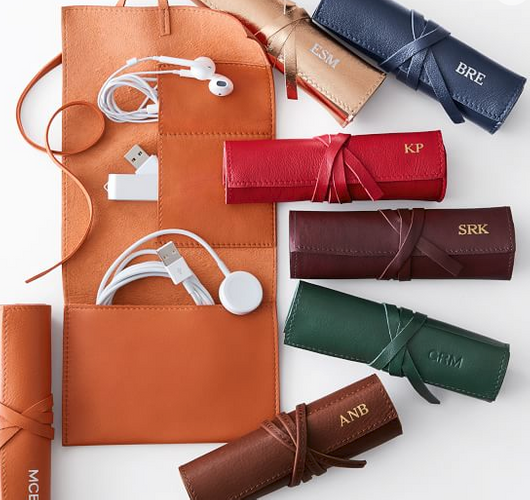 A leather charger roll-up bag can be monogrammed for free by markandgraham.com. All your chargers for your phone, laptop, camera etc all have a place neatly tucked away in your custom tie bag.